February is right around the corner, and it is full of really wonderful themes and holidays to play with. You have Valentine’s Day, Black History Month, 100th Day of School (for many of us! ), President’s Day, and GROUNDHOG DAY! With so many wonderful holidays, I know that Groundhog Day might not be the first on everyone’s list. However, it is the first holiday in February, and one that I have always enjoyed sharing with my students. It’s a day full of mystery, and who doesn’t love some suspense?! 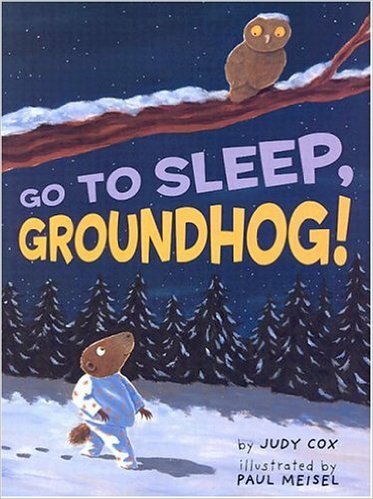 ?One of my favorite books for Groundhog Day is “Go To Sleep Groundhog!” by Judy Cox. If you are not familiar with this one, here is a great YouTube video of the story to get you acquainted! Essentially, this year, poor Groundhog is battling a severe case of insomnia. He wakes up several times throughout the hibernation season to discover many things he has never seen before (e.g. children dressed up for Halloween, fall leaves changing color, decorations for Christmas…etc.) Each time he is found wandering about off-season, a character from that time of year (a witch, a turkey, Santa…etc.) put him back to bed and read him a story.I love how this book looks at the calendar and focuses on the passage of time. 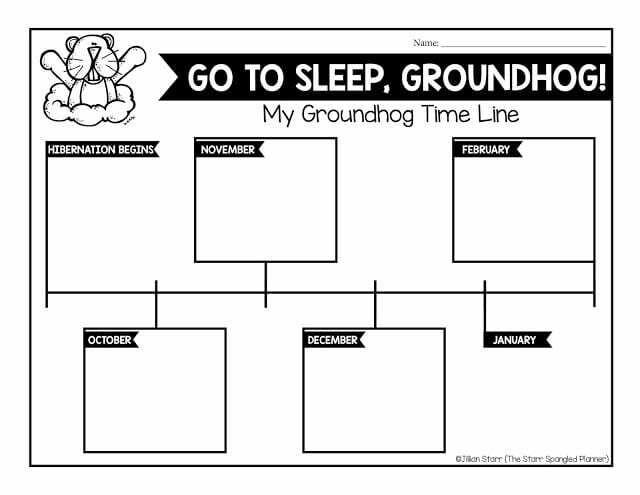 Time is a very abstract concept for young learners, so helping students track the months along with the Groundhog through recent holidays is a great teaching opportunity. 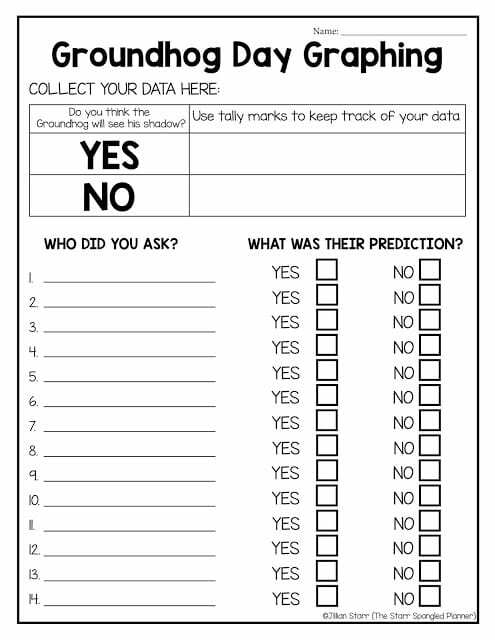 I like to use this activity to introduce my students to using a Time Line. 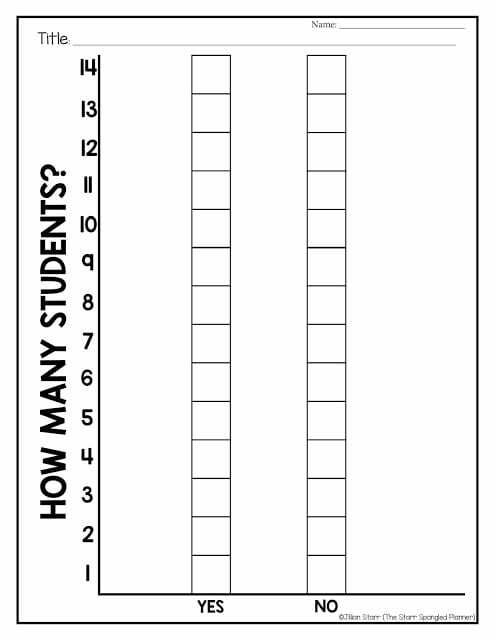 It’s a very helpful tool when teaching time and sequencing, and I love when they can apply it to something fun and engaging! In each box, I have students draw a picture of the holiday Groundhog encounters when he wakes up each month. Some students like to include the date of the holiday in their Time Line and enjoy practicing the math date and written date. My kiddos love it! Just click on the image above to grab the FREEBIE for yourself! I hope you and your students enjoy Groundhog Day! Thank you for stopping by! 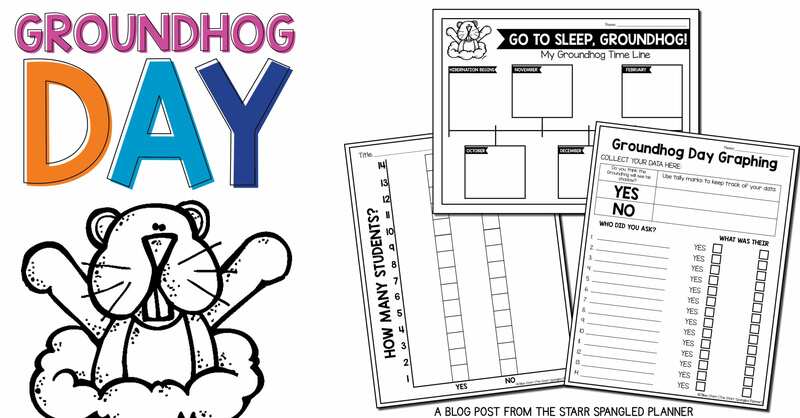 The mystery and suspense of Groundhog's Day is one of our classroom favorites too! I just love how you use this book to introduce the concept of timelines! Thank you for the adorable freebie! Can't wait to use it with my kiddos! I love the activities that you included because they can be easily used in our class. Thank you! Thanks for all of these adorable ideas! 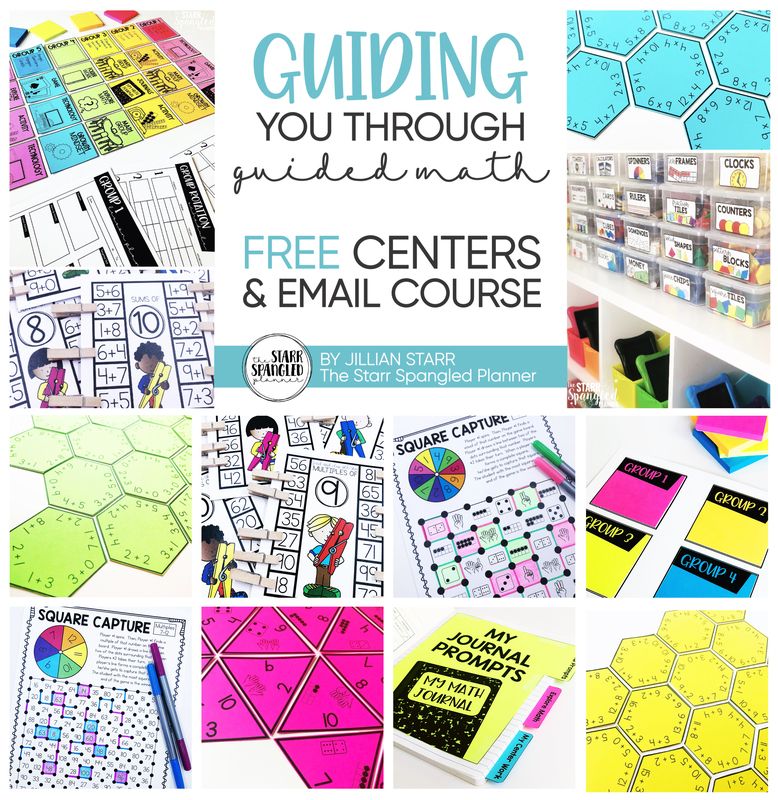 I can't wait to use your freebies with my class. Thank you!